In 1667, King Louis XIV decided to move his court from the bustling city of Paris to his father's old hunting grounds in Versailles. The move, born out of fear that the nobility on which he relied to keep him in power were beginning to doubt him, created animosity amongst those forced to make the move with him. As the palace of Versailles began its construction, more of the nobility started to unearth secrets and see the stay as a prison sentence. 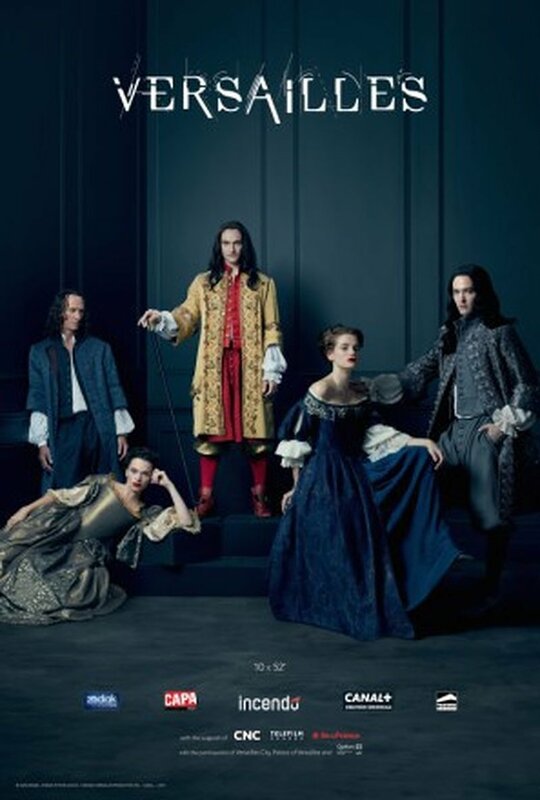 DVDs Release Dates is the best source to find out when does Versailles come out on DVD and Blu-ray. Dates do change so check back often as the release approaches.